Drupal’s presentation-abstraction-control (PAC) architecture makes it more flexible, modular and extensible compared to any other CMS systems. There are several high traffic websites on the internet that use Drupal to manage their content. Whitehouse.gov is a great example of a Drupal website. The look and feel of a Drupal website is controlled via the concept of themes. One of more themes can be applied to achieve different look and feel for the different sections of the website. Drupal supports various UI frameworks such as Bootstrap and UIKit. 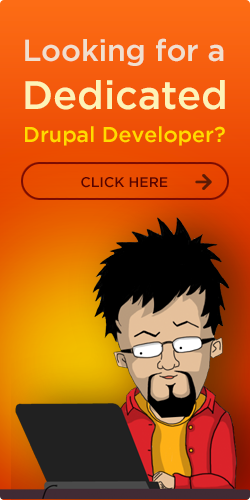 It also offers custom UI frameworks that are proprietary to the Drupal system. 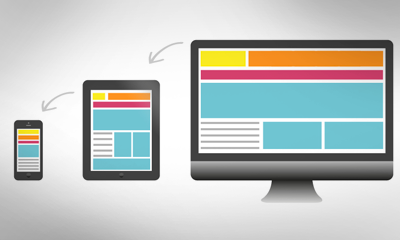 Such extensive support provides a great amount of flexibility in implementing different types of user interfaces that are also very robust and compatible with various devices and screen sizes. We have plenty of experience building and customizing different types of Drupal themes. We have converted several Photoshop designs to Drupal themes on websites ranging from a few pages to a few hundred pages. Drupal theme implementation provides a much greater flexibility as existing themes can be overridden to induce newer functionality. This however requires a solid understanding of the various implementation options so the best solution can be picked out for a given situation. 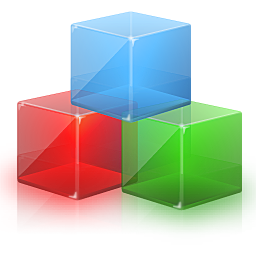 Our developers are well trained to make these determinations and implement the themes in the right manner. Unlike other CMS systems, Drupal offers a concept of content types. This is a very powerful concept that minimizes the programming and allows the developers to setup most of the content using variations in content types, views, panels and modules. This is an important aspect of Drupal development as the content types must be chosen carefully to organize the site content in the right manner. Most of the content development with respect to Drupal is a non-programming task but still requires good technical understanding of the system. Our Drupal architects have mastered the art of defining content types to create and organized and structured CMS which is neither too bulky nor too hard to manage. 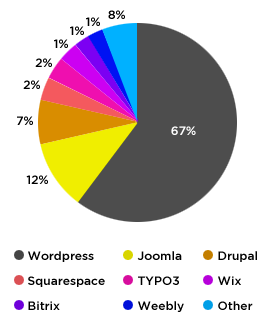 Drupal has a large community that actively supports the Drupal module marketplace, which can be accessed at https://www.drupal.org/project/project_module. Developing a Drupal module requires in-depth understanding of Drupal architecture and the various concepts that makes Drupal a far more superior choice among CMS systems. The flexibility provided by Drupal fits all types of websites and it is the easiest CMS for moderation. Our team has actively been involved into development of new modules and customization of various types of existing modules. It is important to note that Drupal development is much harder that other CMS systems but its power makes the effort worth it. Drupal modules are based on a concept of hooks. 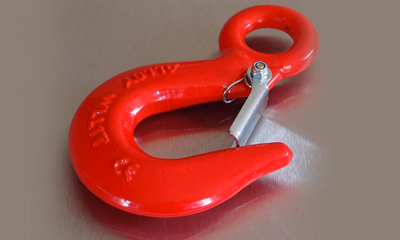 Hooks are how modules interact with the core functionality of a Drupal system. 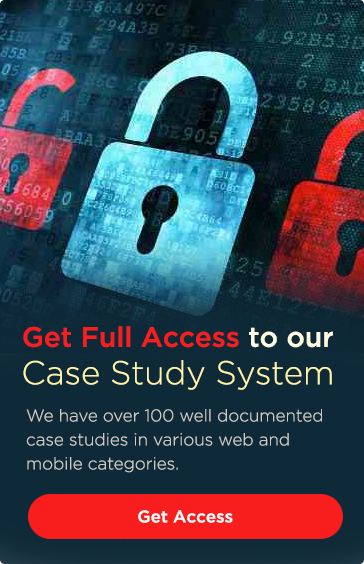 This makes the system extensible and also provides immense flexibility in terms of the desired implementation. This is an important concept and the developers working on your project must have a solid understanding of this concept to be able to implement various features within your website. Content types are very unique to Drupal CMS. 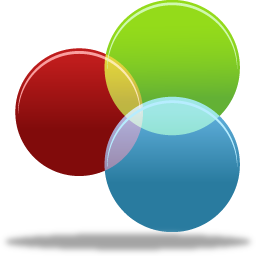 It allows for separation of different types of content on a given website. Choosing the right set of content types and providing their definitions is one of the most important aspects of setting up a Drupal CMS. 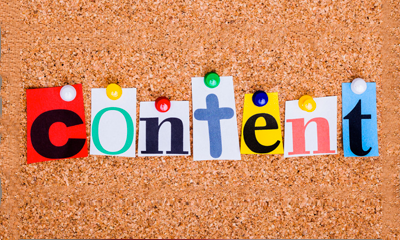 This ensures that website content is maintainable in the long run. Even though the setup of content types does not require programming, it still requires good technical understanding of the system to ensure that the content types can be set up correctly. Drupal views and panels allow display of site content in multiple data formats. 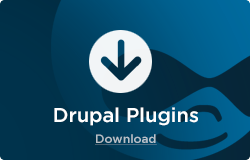 This makes Drupal very useful as the content can be formatted differently in different sections of the website without worrying about the look and feel of those sections. Views and panels are independent of themes but they still provide a greater flexibility in terms of controlling the data display. Just like the content type setup, this does not require any programming but only advance level technical users are able to harness the full power of views and panels. 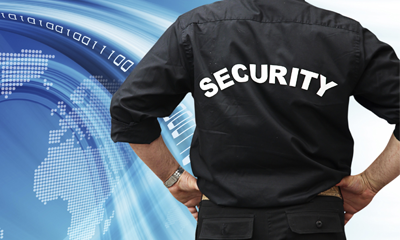 Managing the security of a Drupal website is no different from the set of tasks involved in managing the security of any other CMS based website. Our system administrators have years of experience hosting and maintaining large scale Drupal sites and are well aware of the technicalities involved in ensuring a secure hosting environment for the system. 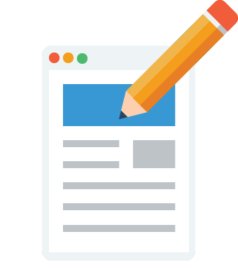 The World Wide Web Consortium has defined standards for website development that must be met to ensure that the website is professional and can earn higher ratings by the search engines. These standards are available at https://www.w3.org/standards/. Building a W3C compliant website requires sound knowledge of these standards and their technical interpretation. Our QA team validates all the sites using the W3C validator https://validator.w3.org/ and we ensure that the site passes this test and is fully compliant with W3C standards.